A private bath opened in 2011. Guests staying free for a while! 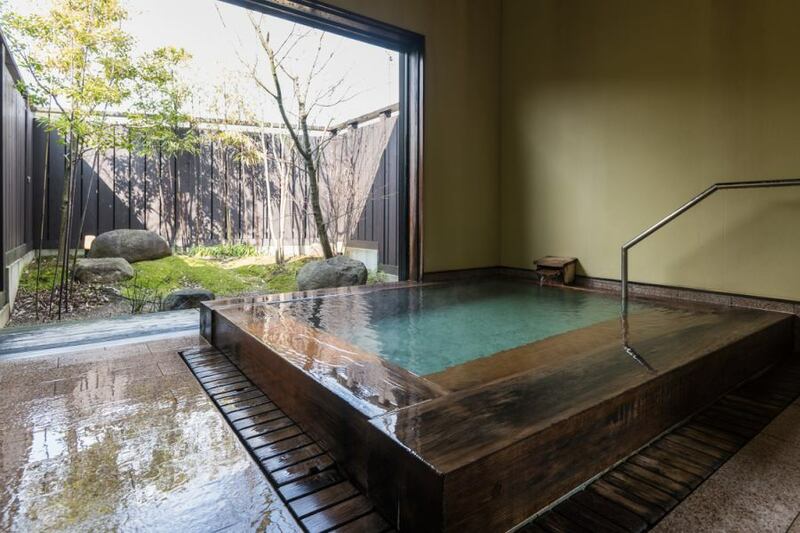 ◎ bathing time:Daytime from 11:00 to 15:50(Last reception 15:00)One time 50 minutes. 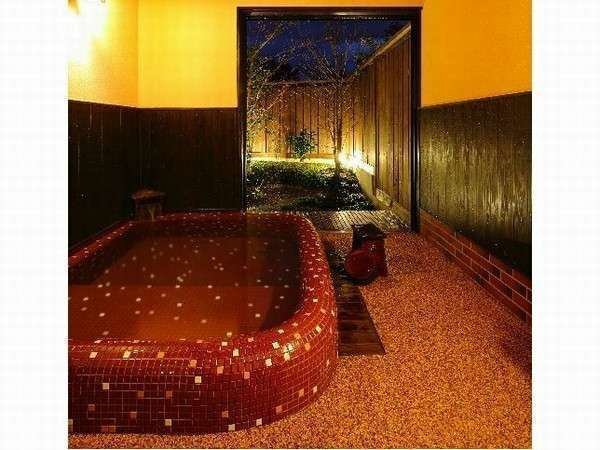 ※Private bath usage is the sum of private bathing fee and bathing fee. 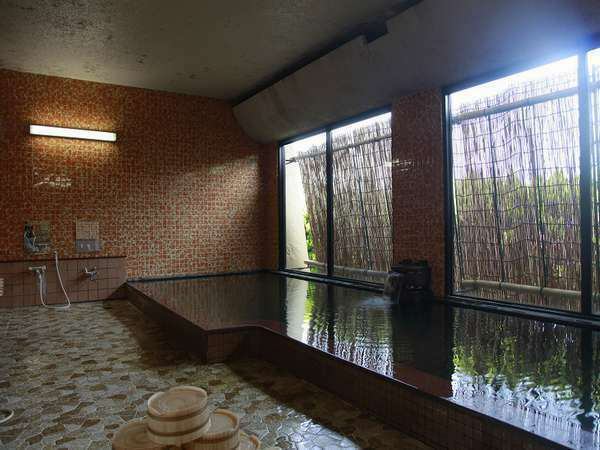 I do not know who is talking about, but in Japan there is Japan's Top Three Skin-enhancing Hot Springs spring that is said to be "Japan's Top Three Skin-enhancing Hot Springs".One of them is Yunokawa Onsen in Shimane Prefecture.100% source sprinkling of natural hot springs.In other words, it is a fresh and pure hot spring itself not circulated.Izumi is sodium, calcium, sulfate and chloride fountain, so it contains good metasilicic acid for moisturizing so it will make your skin slippery.If you are immersed in the hot Yunokawa, you are joining the bare skin beauty. In the mountains of fire, I miss the foothills of the lake, I miss you, I will become my wife. "Inaba no Kuni (Tottori prefecture) who fell in love with the great-lord long-time (the mister of the Great Powers) Yakami Hime entered the journey to Izumo Country all the year long after the power of the great Izumo Country.In the middle of a tough journey, the princess who found a hot spring in the valley of the mountain in the south is told that the tiredness of the trip was healed at that hot spring, and it became a more beautiful beauty god. 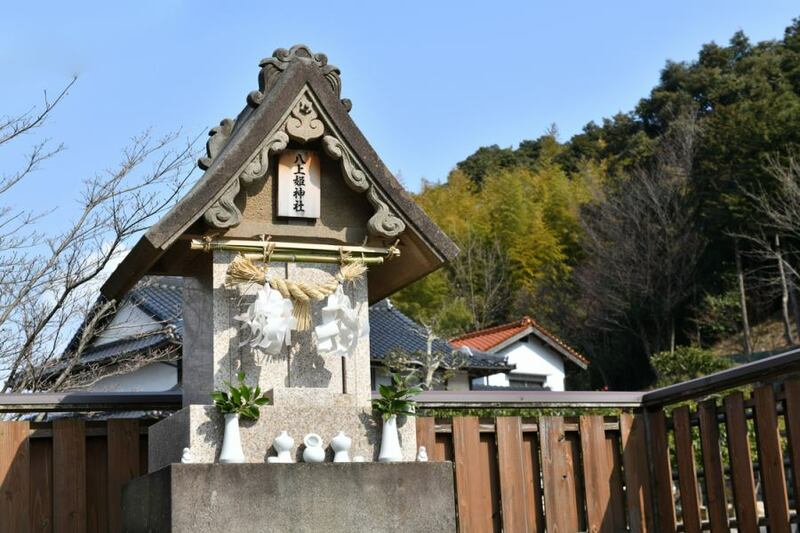 "Yakamihime Shrine" at the entrance of the hotel is an old shrine where legends from old times are transmitted.Once in the back of the hotel, it seems that the festival was going grandly.Even now, we are watching over your arrival and departure without fail.Please, try your prayer. ※It may be refused by the time zone.